Diplo met up with internet meme sensation Gavin. 7. 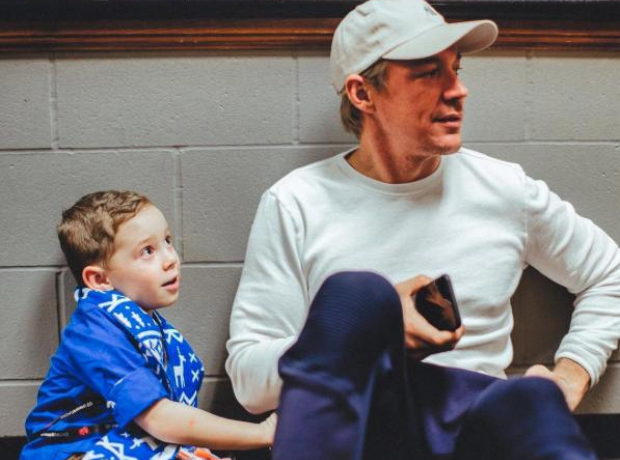 Diplo met up with internet meme sensation Gavin.